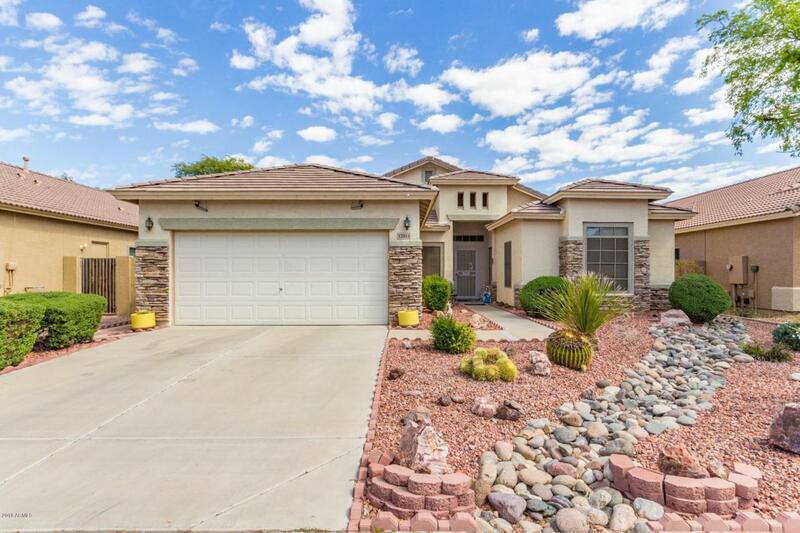 Fully Upgraded and Beautiful 3 Bedroom / 2 Bath Split Floor Plan Home. Open, Spacious and lots of Natural Light. Tile throughout - Bedrooms have carpet. 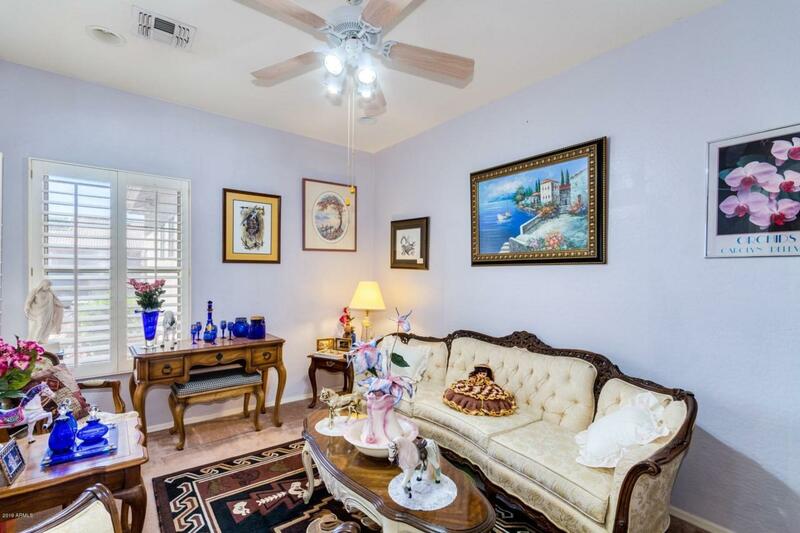 Plantation Shutters, Ceiling fans in all rooms. Seperate Tub / Shower with extended length vanity counter space in Master Bathroom. 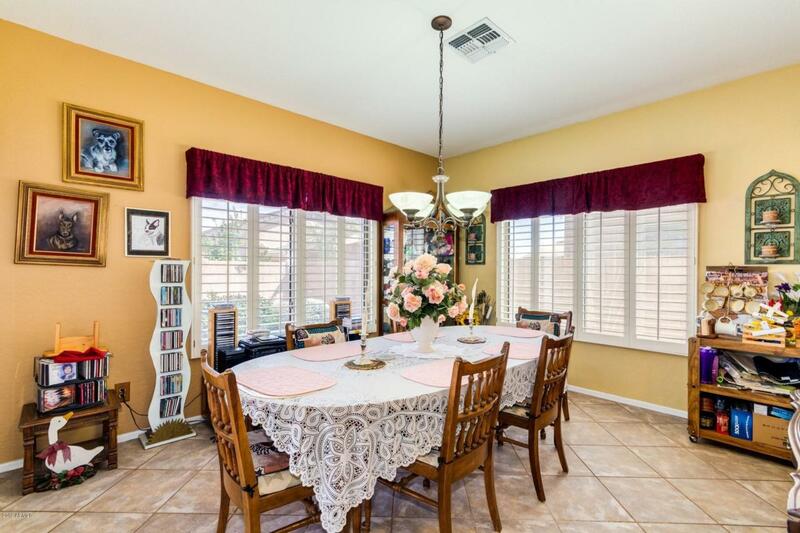 Large Kitchen / Dining Room to entertain family & friends. Formal Living Room for those special occassions. 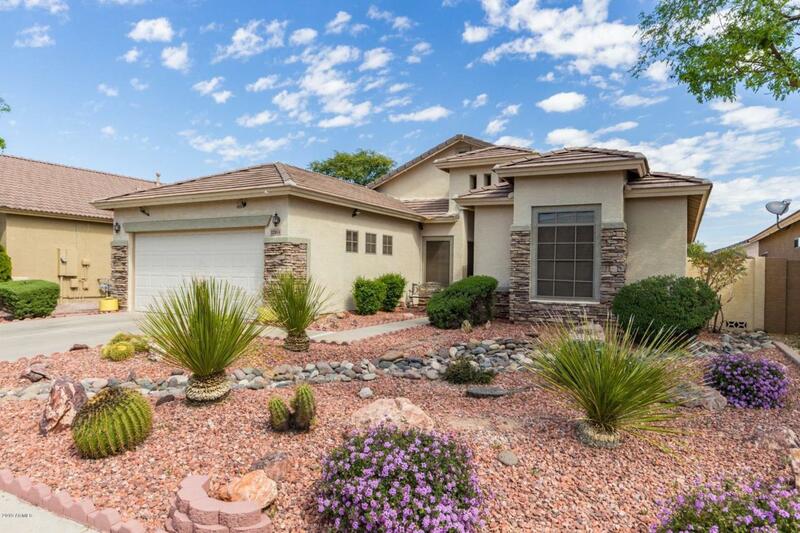 Backyard is open, roomy and beautifully landscaped along w/ covered patio. Backyard furniture available w/ house too. Hurry... this one won't last. A gem of a Home! !